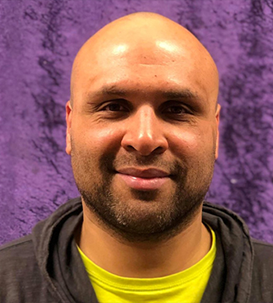 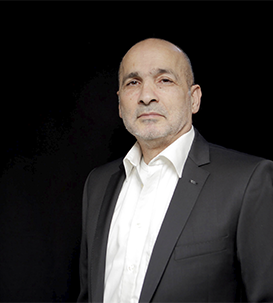 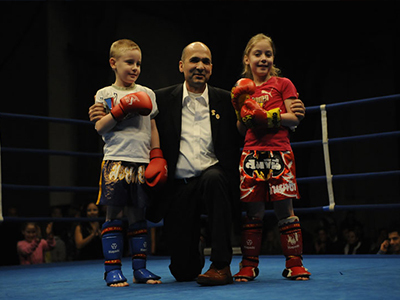 WBC Muay Thai in Denmark is regulated by Mohammad F. Tehrani. 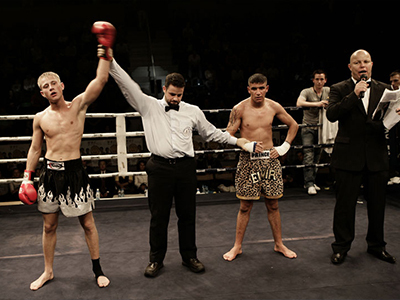 World Boxing Council Muay thai (or WBC Muay thai) is commissioned under the jurisdiction of the World Boxing Council (WBC) as a non-profit organization to regulate, control and supervise professional Muay Thai events worldwide. 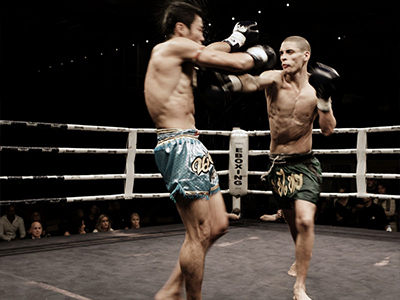 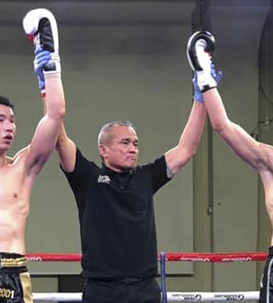 The organization also adheres to the standard rules and regulations for all Muay Thai competition as approved by the Board of Boxing Sport (Office of Professional Sports) Sports Authority of Thailand. 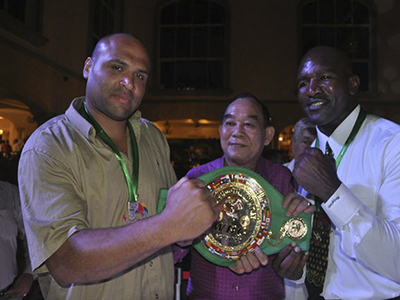 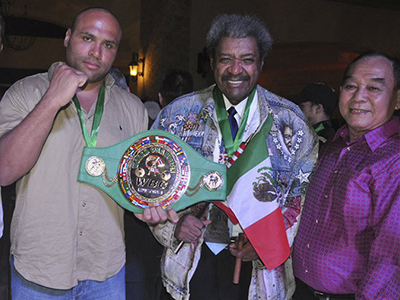 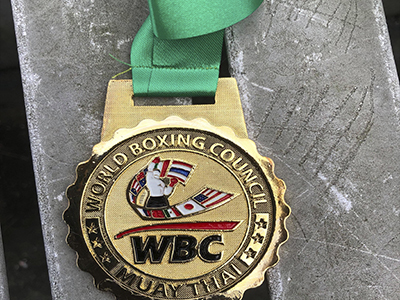 WBC Muay thai has its own constitution, rules, and regulations, aiming to promote the sport and foster Muay Thai championships in all weight divisions.